Apartment, 2 - 4 people, 2 room/s, 1 bedroom/s, 1 bathroom/s, approximately 22 - 32 m², 1 floor/s, apartment on ground floor or upper floors. Feature: Property in a residence (max 3 floor(s), 1 building(s) in total, 29 units in total). The agent describes this apartment as an ideal holiday rental for the summer holidays. It is also good value for money. 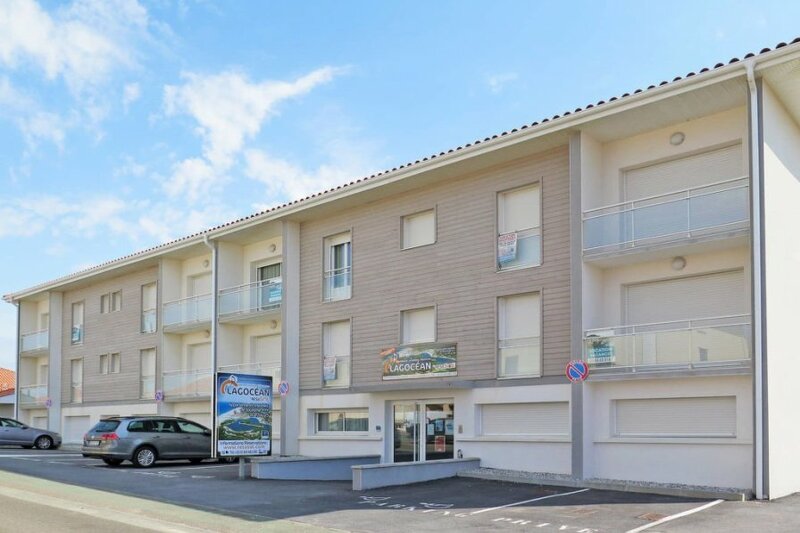 This apartment is located in Vieux-Boucau-les-Bains. The nearest airport is 52km away. It is set in a very convenient location, just 0 metres away from a beach and only 800 metres away from the city center.